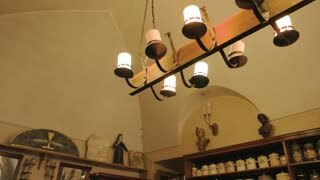 Search Results for "old drugstore"
Interior of an old drugstore. 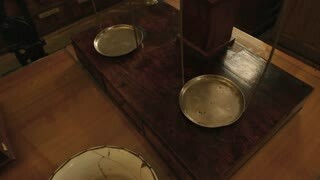 Medicine shelves and scales. 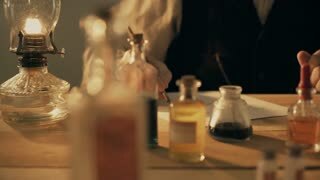 Relationship of chemistry to pharmacy. Scales in old drugstore. 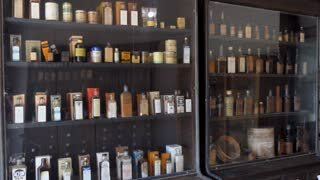 Vintage medicine shelves. 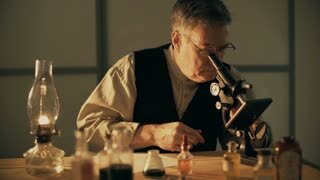 Who invented medicine. 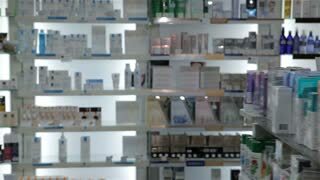 Old drugstore interior. Medicaments and scales. 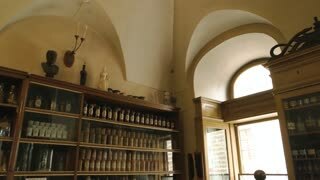 History of medicine. 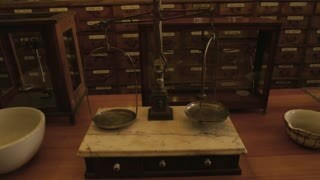 The old Chinese medicine in the pharmacy is weighing the weight of Chinese herbal medicine with a scale. 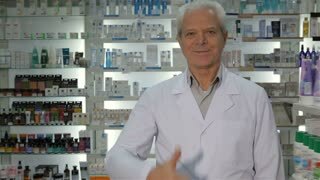 4K Senior man customer browsing the products in a chemist shop. 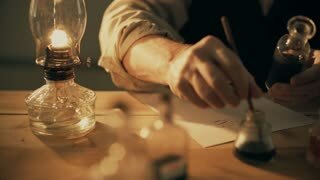 Shot on RED Epic. 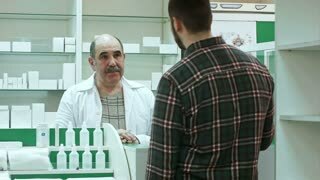 4K Worker in a chemist shop assisting mature gentleman. Shot on RED Epic. 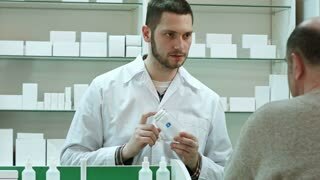 4K Worker in a chemist shop assisting mature lady. Shot on RED Epic. 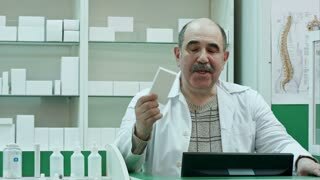 4K Worker in a chemist shop assisting elderly couple. Shot on RED Epic.